As Internet connection speeds increase, the number of online multiplayer games available has multiplied. 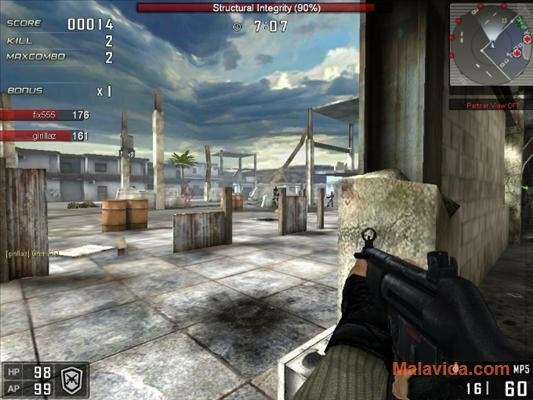 Whether role-playing games or first-person armed combat games, this genre has seen how a whole new range of games has been launched, like BlackShot. 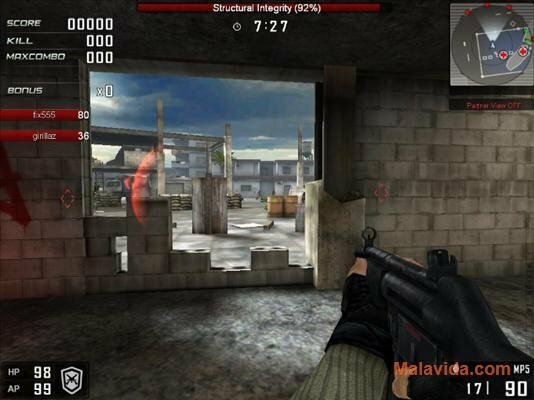 This FPS (First Person Shooter) offers a great setting and a set of controls that are very similar to other games with these same features, as well as enviable graphics. 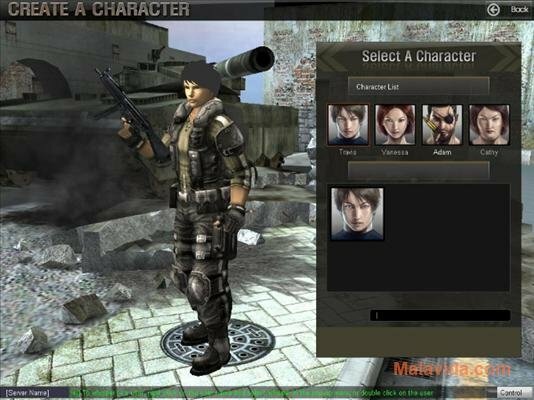 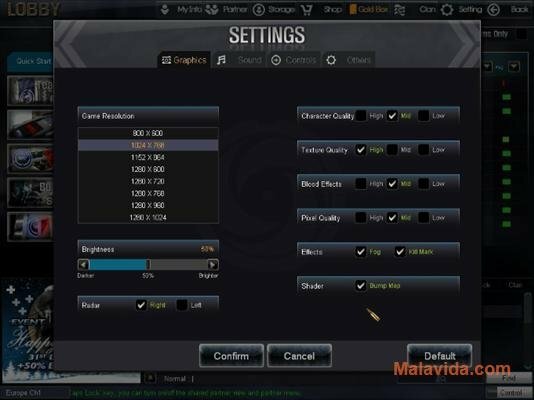 With BlackShot you'll have the possibility to choose between four different characters, two men and two women that are male and female clones of the character types with identical features and weapons. 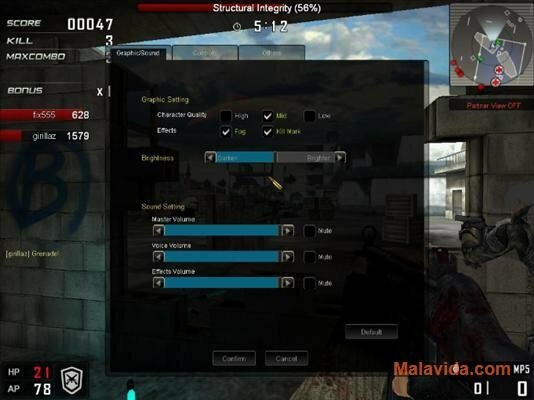 As well as the weapons that they are equipped with from the start (an MP5 or an M16A1), the game also offers us the possibility to choose others, like a K2, UZI or AK74U in machine guns, the Desert Eagle or Glock21 in guns, as well as several knives and different grenades. 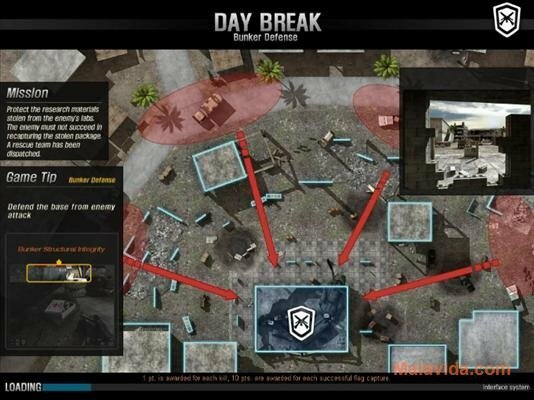 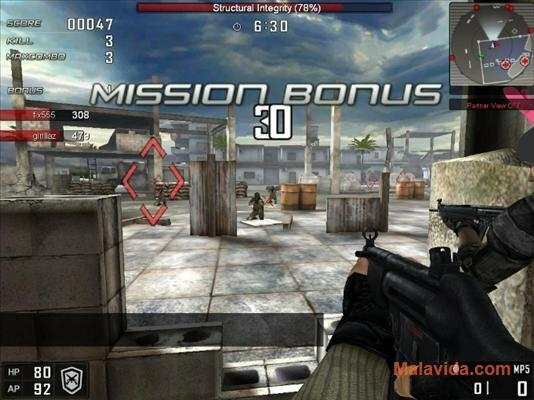 Regarding the adventures, BlackShot offers us four kinds of confrontations: capture the flag, eliminate the opponents, defend the fortress (that is played against the computer with or without teammates) and team death match. 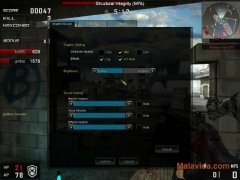 Therefore, if you want to enjoy one of the best free online FPS launched lately, download and install BlackShot. 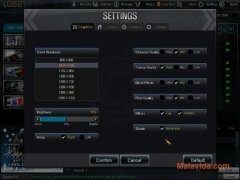 The program will update automatically when launched. This download does not work in Korea, China, Japan, Singapore or Malaysia.